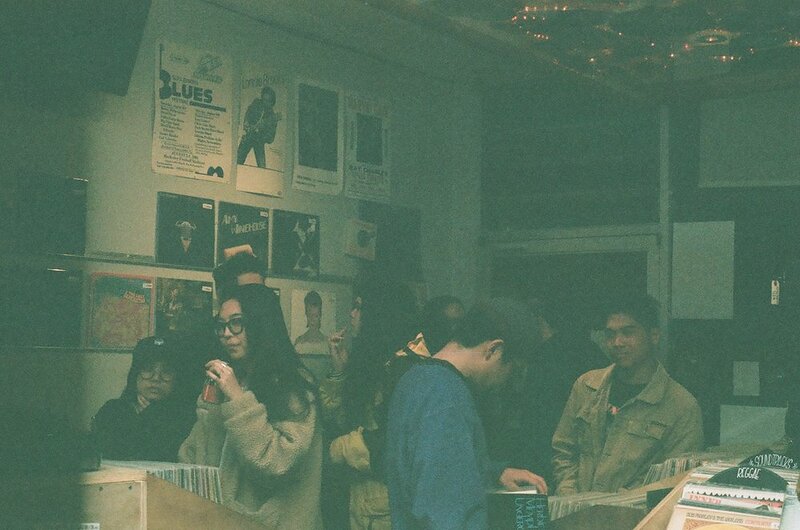 A new free monthly event in South Berkeley linking up with the good people at Hercules Records! We will be bringing a rotating schedule of leftfield and forward thinking electronic music to the masses via a monthly music showcase. Join us every third Thursday at Hercules Records to hear the best electronic music DJs and producers that the Bay Area has to offer. 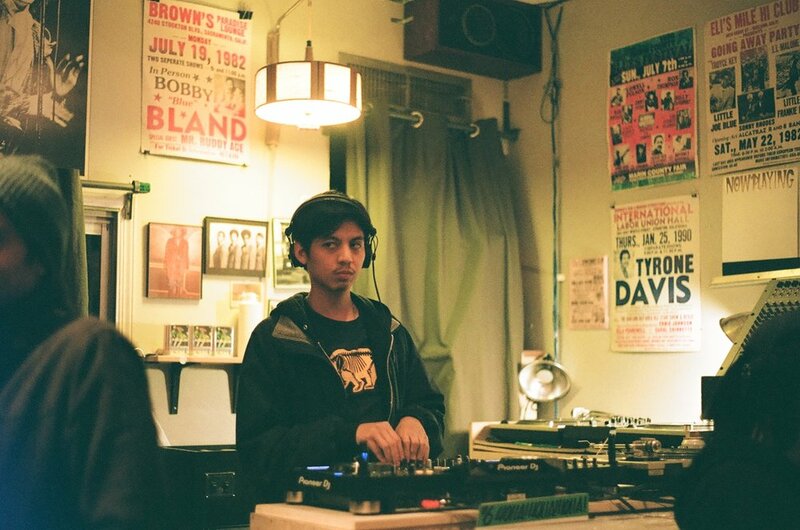 Our first featured DJ is the heartthrob Pranav Jha aka Prawns [Bread SF, Heavy Hands]. If you aren’t familiar with this guy just know that he runs around with a gluten themed DJ collective and plays only the tastiest alternative club tracks. He’s also throwing parties as one of two Heavy Hands. 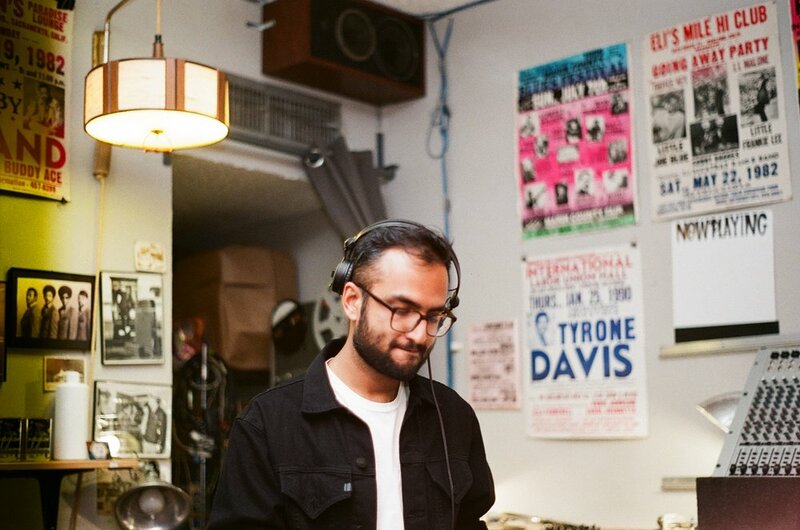 For the inaugural monthly he laid down a set of sultry hip swaying tunes passing through flavors of hip-hop club bootlegs, jungle, and post-reggaeton. Second special guest is the swanky DJ Patrick [Brouhaha]! 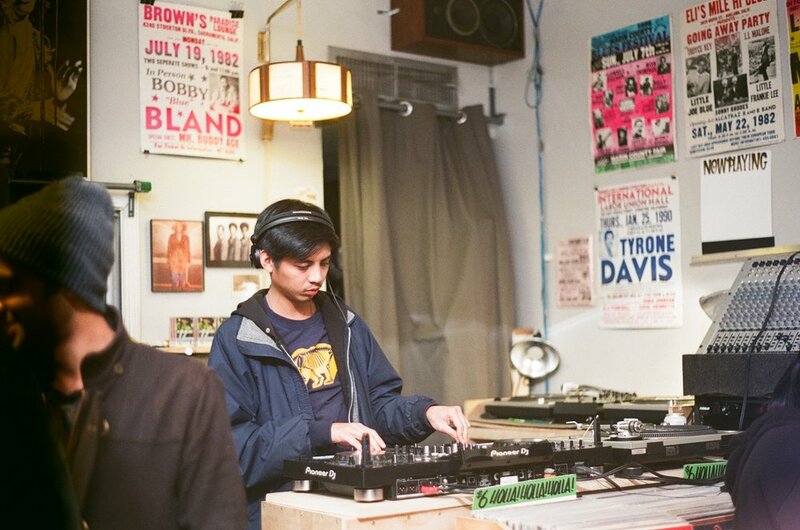 As a member of the Brouhaha DJ collective, Patrick has organized and played some of the dopest house music parties that San Francisco has to offer. Maybe you saw him play with Peggy Gou a few months ago? You have to at least know that his radio shows on Radio Valencia are a delight. 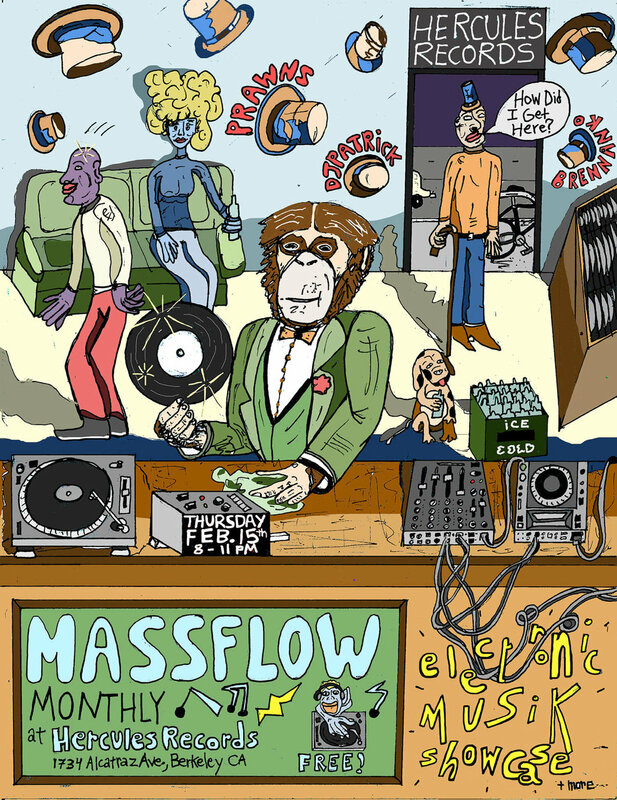 For his first time playing a Massflow event he brought out a hour of straight body grooving house steppers that we captured in the fantastic mix below.